Dawson Day - 6 mos. 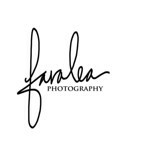 Ivy Mae Pambianchi - 1 yr.
Faralea Photography specializes in capturing those precious moments of newborns, babies, and families, both in the studio and on location. 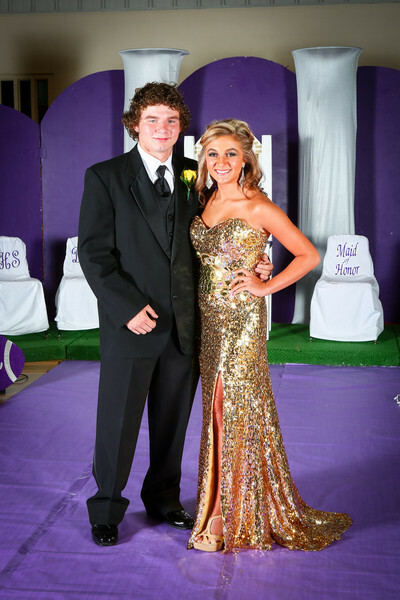 We are also available to photograph weddings, family and class reunions, birthday parties, and special events.